Ah, mohair. 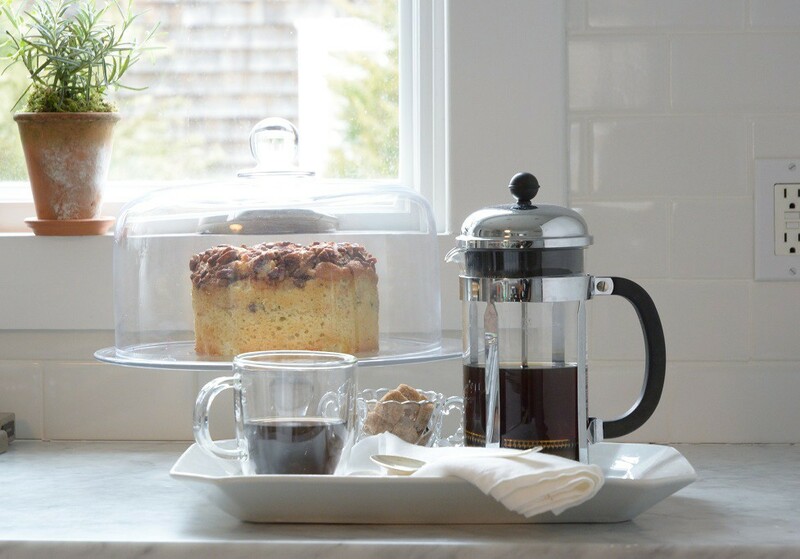 We completely understand your hesitance to throw it in the washing machine and hope for the best! To keep your mohair sweater or scarf fluffy and clean without ruining it, learn how to wash mohair the right way. 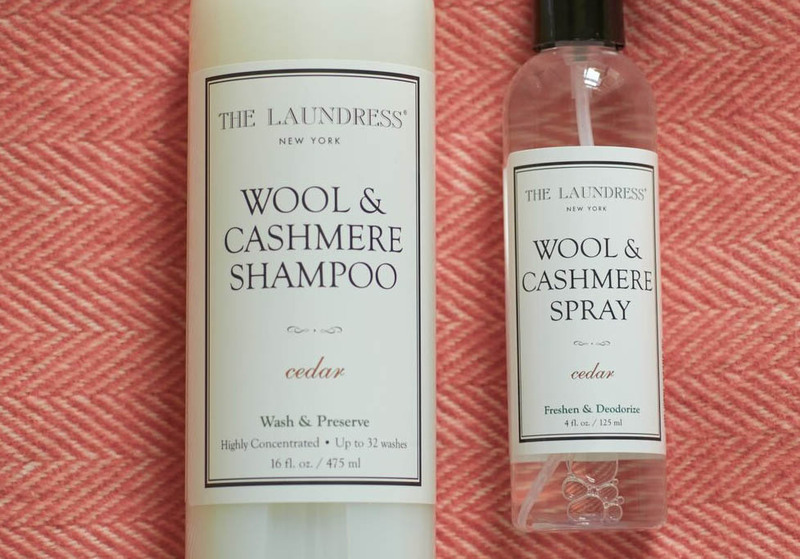 Start by choosing our Wool & Cashmere Shampoo. It’s the ideal formula for giving your mohair the proper treatment it requires. You can wash by hand in a wash basin, bathtub, or even a sink. It is also safe to use the gentle cycle of your washing machine. 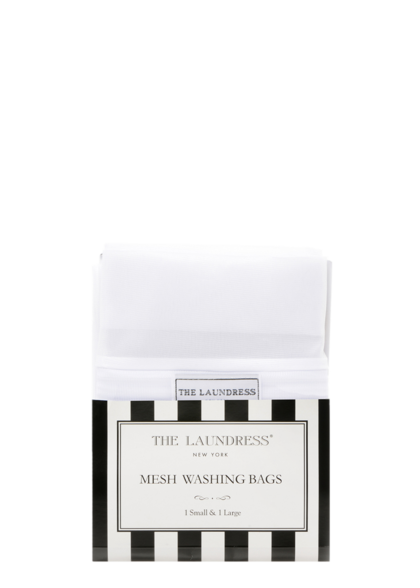 If you opt to machine wash, it is important to use a Mesh Bag to protect your mohair from tangling or snagging during the wash cycle. Once your mohair piece is washed and rinsed, the final and most crucial step follows: lay flat in its natural shape to air dry! Never put woolens in the dryer. Machine drying woolens will cause them to shrink and harm the integrity of fibers. Between washes, try Wool & Cashmere Spray. 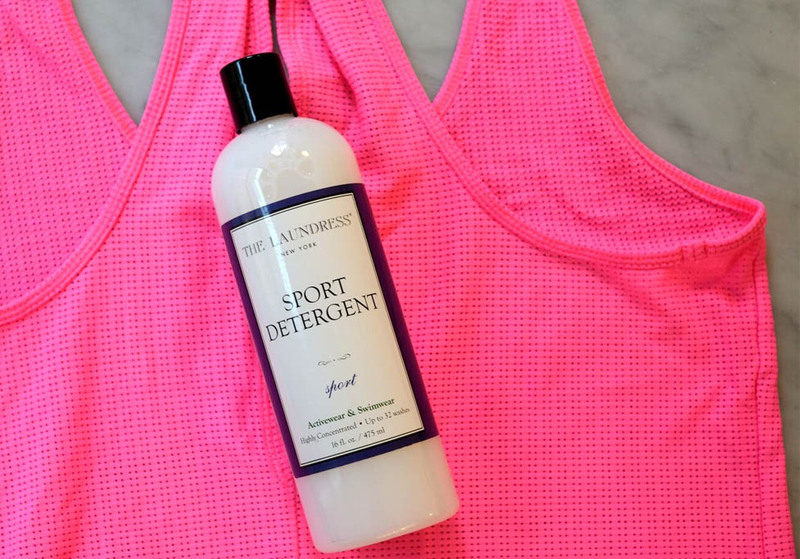 Its antibacterial properties will help to remove odor from clothes while the scent will keep your mohair smelling fresh. Wear woolens with pride, knowing you learned how to wash mohair at home! Mohair is delicate, but you don’t need to dry clean it. 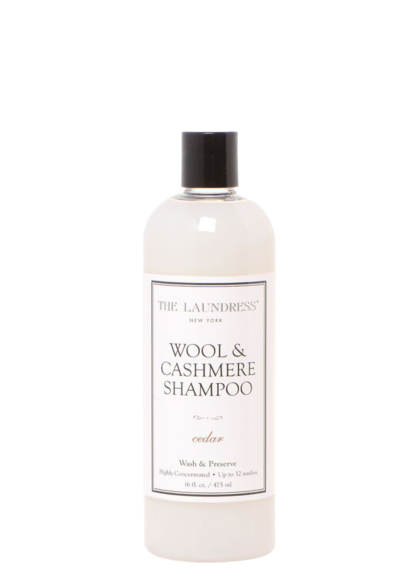 Spare yourself the chemical bath and the hassle by washing safely at home with our Wool & Cashmere Shampoo. Jersey-washing Techniques? You Only Need One.